Richard Branson has spoken out in favour of staying in the EU, saying "having the European Union there are just so many benefits and I just hope sense will prevail when it comes to having the vote on it". 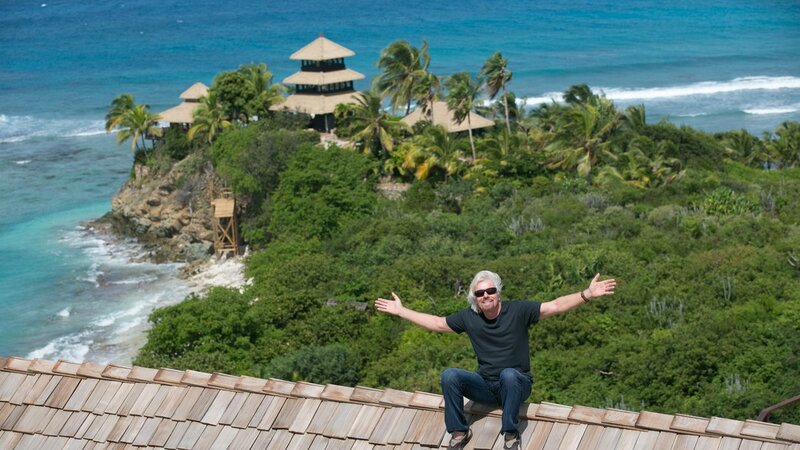 Just a reminder that Richard Branson lives on his own private island in the notorious tax haven, the British Virgin Islands and moved the global headquarters of Virgin out of the EU to Switzerland to take advantage of its progressive tax regime, secrecy laws and lack of EU red tape. Move yourself and Virgin back into an EU country for a bit and we might take you seriously, Rich.